LAKE YONAH!! The most wonderful Lake in GA. Tired of all the noise and people on the Lake? Check out this hidden gem. 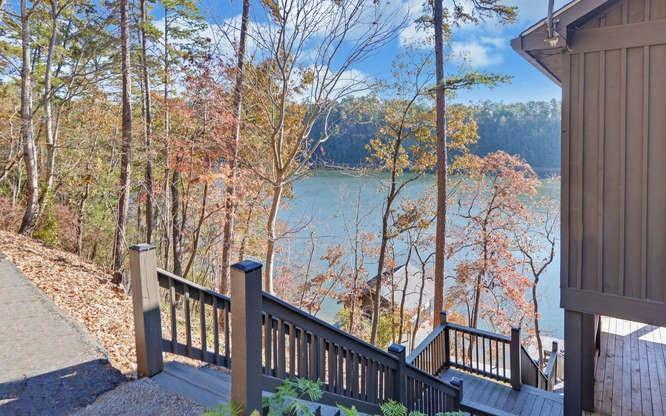 Another GA POWER Lake with 325 acres, 9 miles of shoreline and only 70+/- homes. 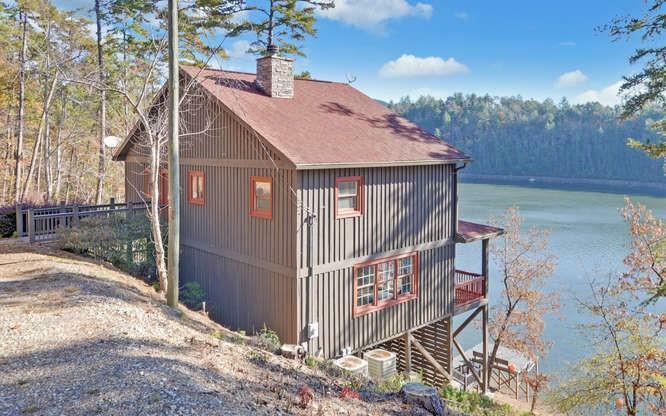 3 BR's, 2.5 BA with additional finished room over looking the pristine Lake. 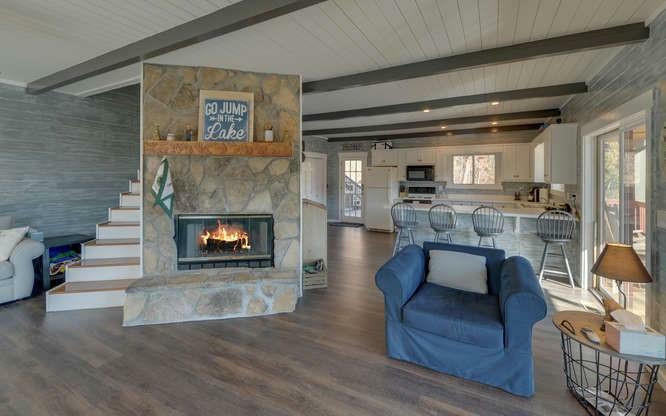 Recently renovated including two stall boathouse with 1 surf board lift, pontoon lift and jet ski lift. 20x16 swim dock All new trex transcends steps and dock decks. 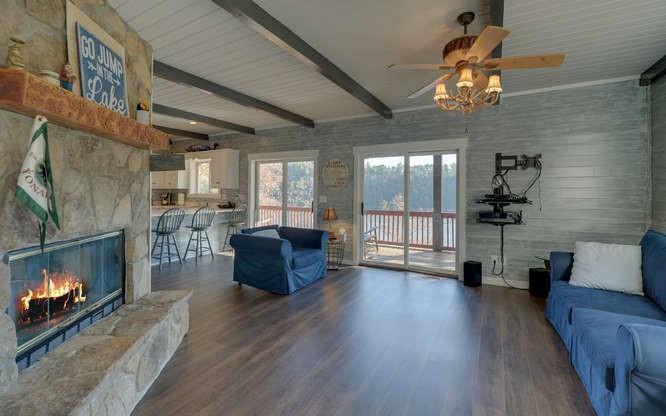 Large covered deck overlooking the lake. For the avid fisherman, check out the huge WALLEYE caught March of 2019! Listing provided courtesy of Chapman Hall Advantage Realtors.